Our fashionably slender shower trays are so subtle that you can apply them to any bathroom scheme. Designed to suit a range of shower configurations and enclosures, these superior slimline trays are built to last with impeccable strength. 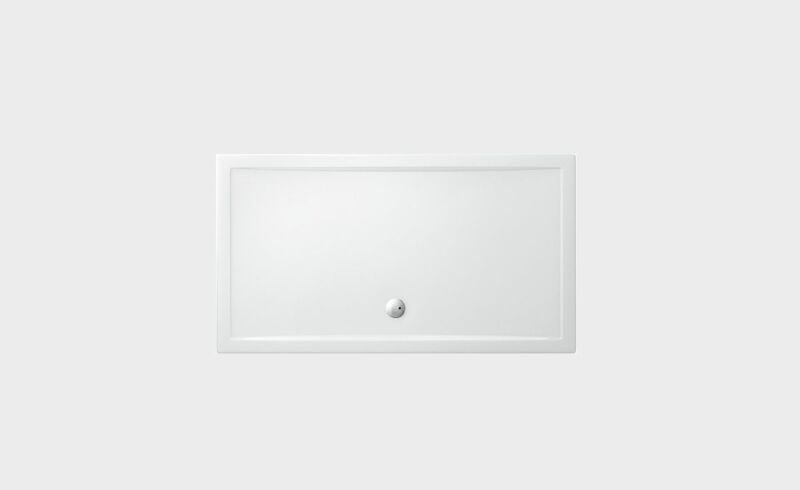 The Rectangle Shower Tray 1700 is made with light-weight acrylic which is sturdy and durable, while offering a spacious feel, making showers a delight.